It’s a family show. Just don’t bring your family. Safe and loving bosom, or dysfunctional sanity-crushers? top survival tactics featured in a night of story, poetry and comedy. 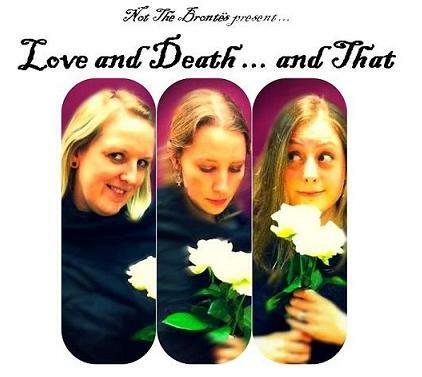 Tales from the North, of the North and by the North – three ex-pat Yorkshire lasses brought stories and songs of love, loss and laughter to The Camden Fringe in August 2012.
but we’re definitely Not The Brontës. For a review of the show, click here. 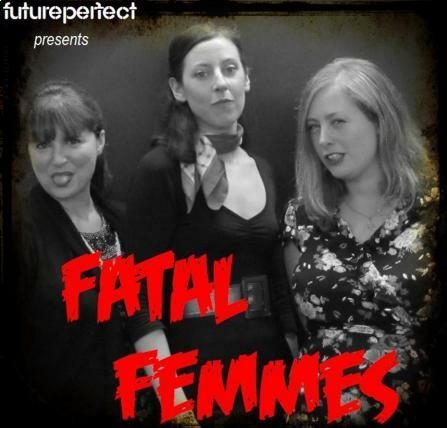 A surprisingly poignant mix of filth, violence, kittens and night buses as Future Perfect’s Femme Fatales told dark tales of love, lust and unbecoming behaviour at the Poetry Cafe. 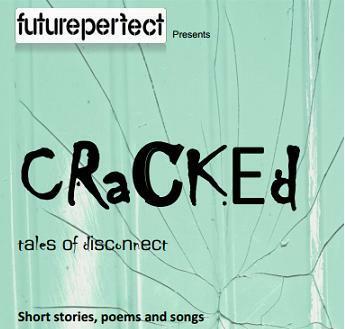 Smashed-up phones, secret dolls, twisted gnomes and mysterious black holes as Future Perfect took a sideways glance at the world of the broken, the fractured, the cracked. Cracked played at The Poetry Cafe, Lumen and at the Bloomsbury Festival 2011. A bespoke show for Streatham Festival’s Christmas Cracker season, featuring dark and hilarious stories, poems and songs with a magical, Christmassy slant. STUFFED! was performed at The Railway Inn. For video of the evening, click here. An hour of lies, torture, adultery, psycopaths… and really expensive mobile phones. deception was created especially for the Bloomsbury Festival 2010. SSMK was the first show put together by the Future Perfect Writers collective. 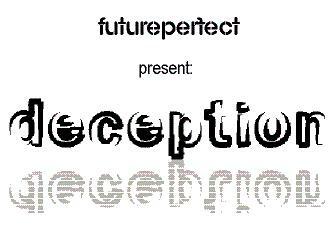 Featuring short stories, poems, novel excerpts and song it played at the Poetry Cafe and also in a tailored version for the 2010 Streatham Festival.